have their own day (March 11) during the month! 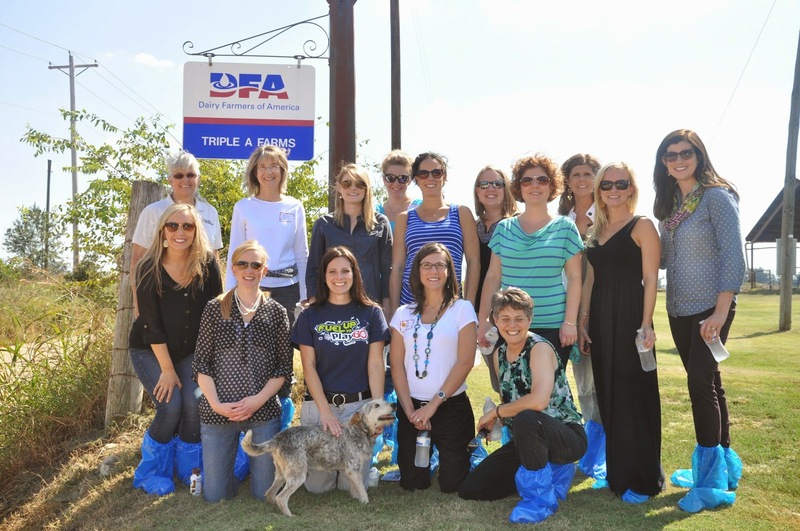 This group of dietitians visited our farm last year to find out how we produce safe,high-quality milk. Registered dietitians work in a variety of settings to provide nutritional information. I'm thankful for the interest and educational training registered dietitians have in helping clients of all ages in making nutritional choices that improve lifestyles ,boost health and especially for their efforts to reduce childhood obesity.